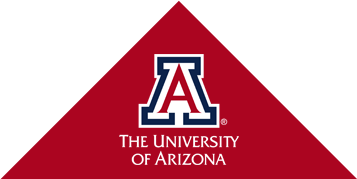 In 2008, University of Arizona students began planning the details for the Biological, Engineering, and Chemical Undergraduate Research (BECUR) Conference. Their planning for this conference finally came to fruition in 2010. BECUR became the first Undergraduate Affiliate Network, now known as American Society for Biochemistry and Molecular Biology (ASBMB) Student Chapters, regional meeting in the Southwest. BECUR is an ASBMB regional undergraduate research conference, funded by ASBMB Student Chapters. The conference will be held Saturday, March 16, 2019 from 9 am to 3 pm. The abstract deadline was February 22, 2019. The conference is free, and we provide food, awards, and gifts to all participants. For more information, please visit the BECUR website. If you have any questions, please contact us.